I am fundraising to bring awareness to not only the OCD and related disorders community but also the mental health community as a whole! 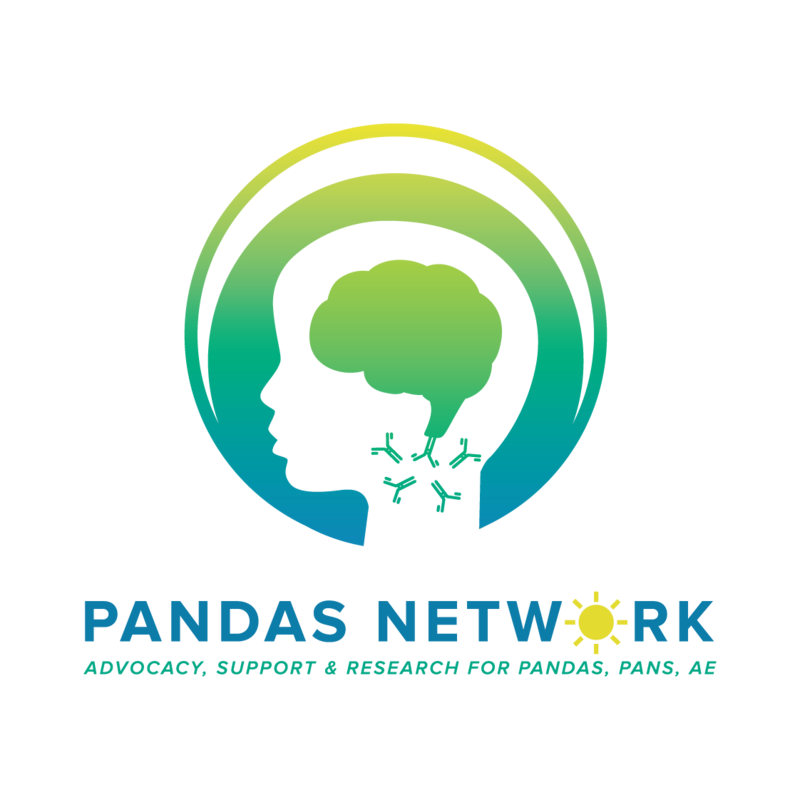 Raising awareness and promoting advocacy for the mental health community. 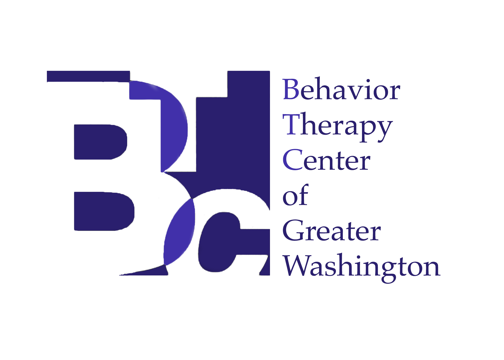 One out of 100 people live with obsessive compulsive disorder (OCD) — a serious mental disorder affecting not only the lives of those who struggle with it, but also those of their family, members, friends and loved ones. OCD is one of many mental health conditions, which altogether impact 1 in 5 people in the US alone. 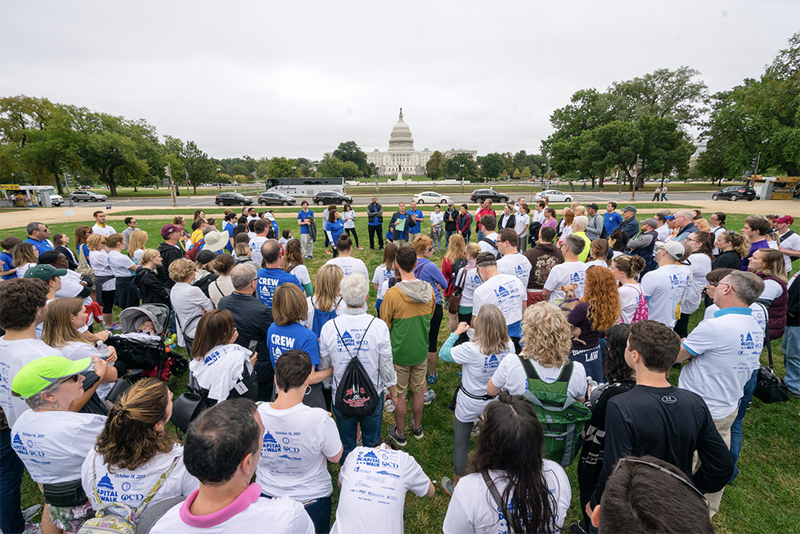 On Saturday October 6th, 2018, OCD and related disorders community members from around the US — and across the globe — will gather together with our partner communities in Washington D.C. to kick off International OCD Awareness Week with the Mental Health Advocacy Capital Walk. 3) Provide tools for individuals to advocate for the mental health community — both for themselves and in their local and larger governments — as they seek out treatment and additional support. Please join the IOCDF and its partnering mental health organizations as we walk in our nation's capital to ensure that all those affected by any mental health disorder have access to the resources they need and have the opportunity to lead full and productive lives. For more information, email info@iocdf.org or call (617) 973-5801. Registration fee: $25 (includes T-shirt) — Register as an individual or join a team to support your chosen mental health partner organization! Location: 6th St Gravel Walkway, National Mall, Washington, D.C. Walk Route: 2 laps of the loop from the 6th St Walkway to the 14th St in front of the Washington Monument and back again — 2 laps to commemorate the 2nd year of this event (2.7 miles total)! As a reminder, this is an awareness event supporting the members of and promoting advocacy for, the mental health community. No political campaign activity is allowed. Those who are in violation of this directive will not be allowed to walk and will be asked to leave the event. Beyond gathering in our nation's capital to come together in advocacy for the mental health community, the Mental Health Advocacy Capital Walk is a fundraising opportunity for the programs of the International OCD Foundation, OCD Mid-Atlantic, as well as our partnering organizations listed above. 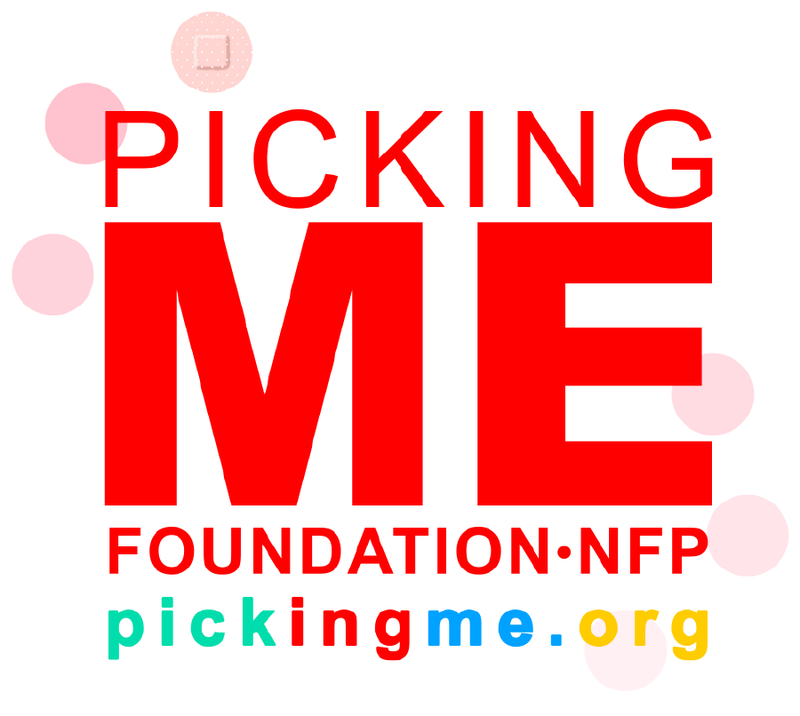 Upon registering, each walker will receive a personal fundraising page and be given to opportunity to designate their fundraising efforts to benefit a specific organization, if they choose to do. 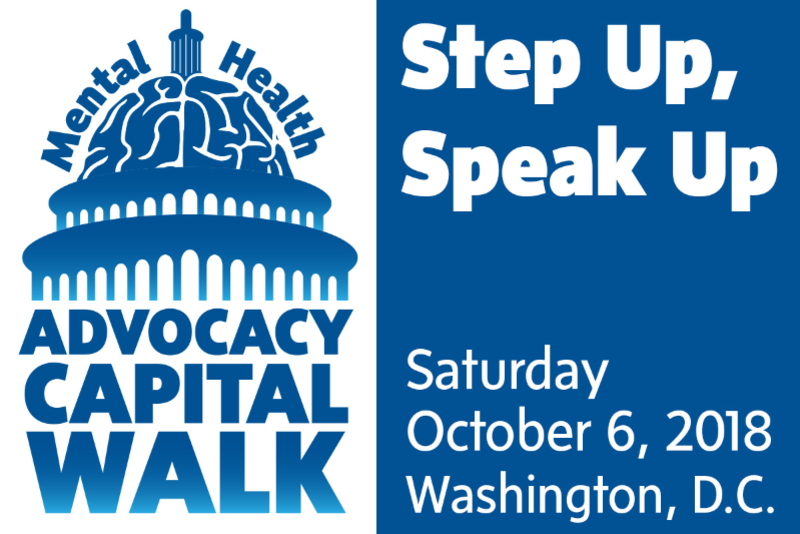 No matter how you choose to fundraise, we encourage everyone to join and walk with us on Saturday, October 6th at the National Mall to gain the knowledge and tools for becoming advocates for the entire mental health community! Can't attend the event on October 6th but still want to fundraise? Not a problem! All are welcome to register and fundraise throughout the months of September and October and walk with us in spirit. Simply click the dark blue Register button above and indicate you'll be fundraising but not attending when prompted. Throughout downtown Washington, D.C., parking is at a premium. Garages are available off the National Mall throughout downtown and limited, free, all day parking is available along Ohio Drive, SW which is along the Potomac River south of the Lincoln Memorial, and in Lots A, B, C south of the Thomas Jefferson Memorial. We highly suggest the use of public transportation to get to the Walk event as there are a variety of transportation options — Metro and bus are recommended means to travel to the National Mall. The Smithsonian Metro station is the nearest, but several others are useful. Visit the WMATA website at www.wmata.com to plan your trip today! For information on finding accommodations for your trip, visit the VISIT DC website here: www.washington.org/find-dc-listings/all-places-to-stay. 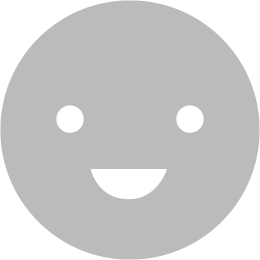 Dr. Carrie E. Holl, PsyD, Inc. 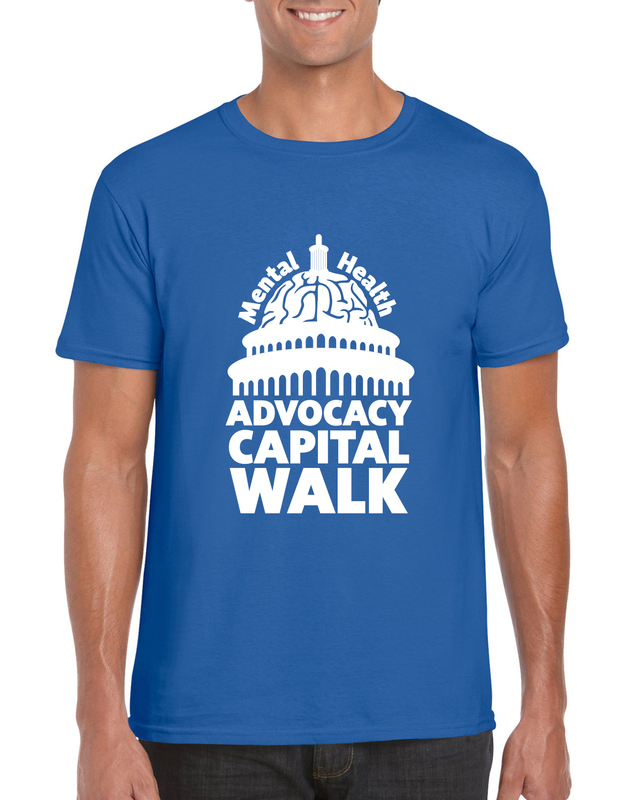 If you or your organization is interested in sponsoring the Mental Health Advocacy Capital Walk and receiving the applicable benefits, please email Tiia Groden, IOCDF Membership & Outreach Manager at tgroden@iocdf.org.